Your head deserves these little mounds of silk that will guarantee you sweet dreams ! 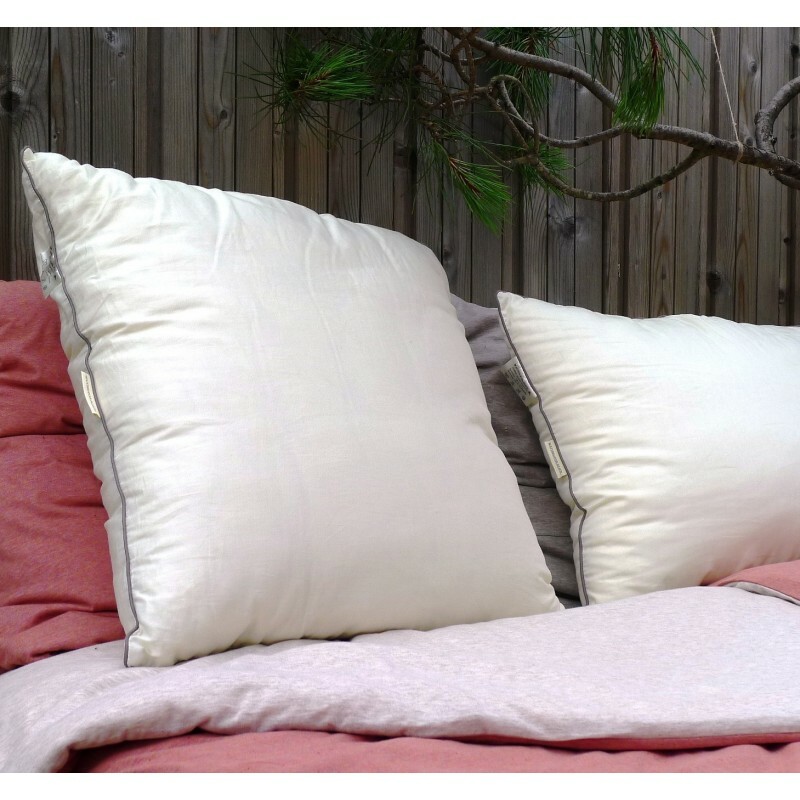 A supple yet firm pillow filled with 100 % natural silk. Creation of the filling like a filled candy. This property prevents the developpement of bacteria and bed mites and permits the silk to regulate the head's temperature. 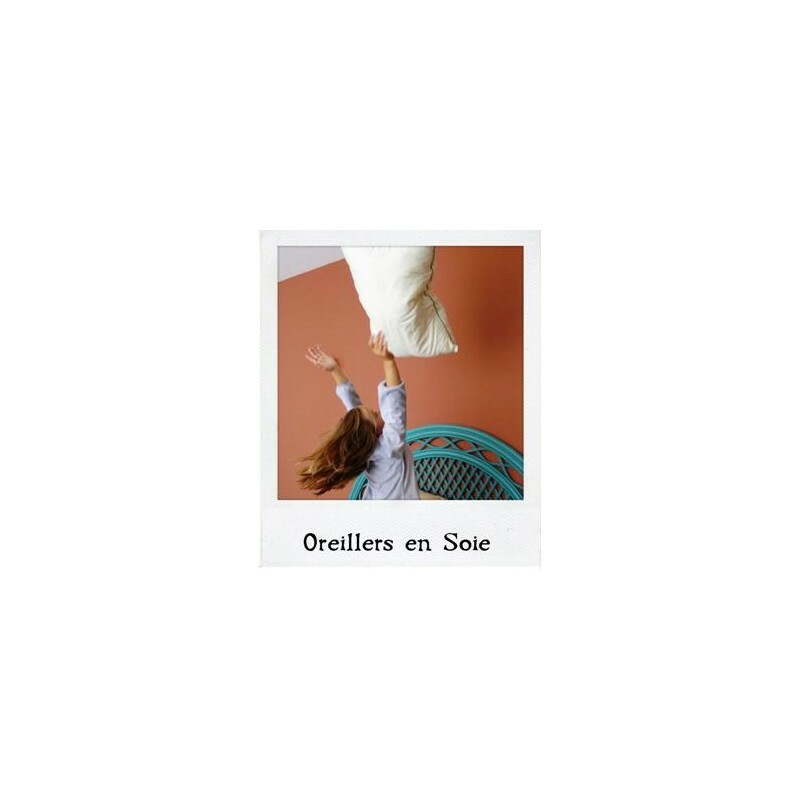 We recommanded that you regularly air your pillow (out direct sunlight). 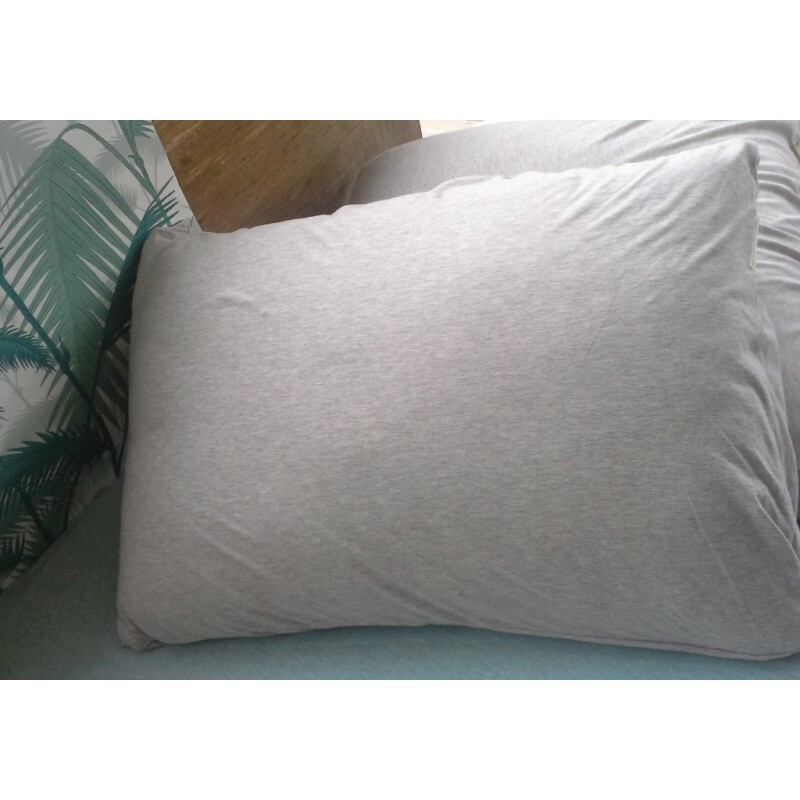 The use of a double pillow cover will prolong the life of your silk pillow. The whole immersion of the pilow in water will deteriorate the silk and diminish its properties. 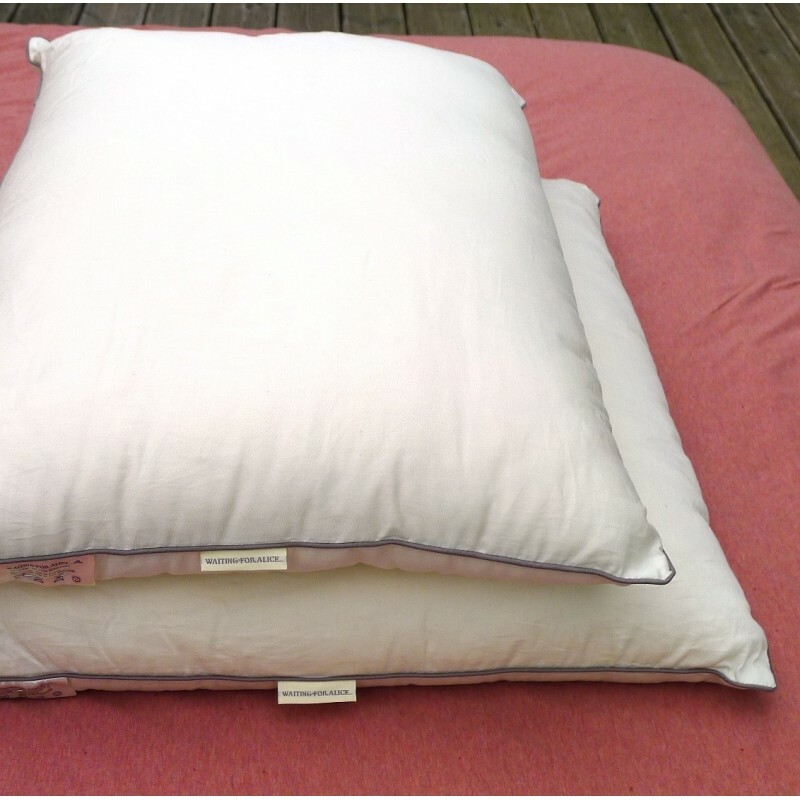 Our pillows are presented in a jersey cotton bag, pratical to use as pillowcase to protect your pillow or for any other use you can think of ! 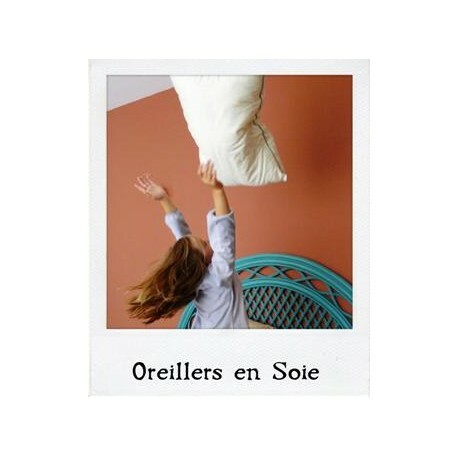 Our pillows conform to the recurrent European legislation and norms applied to in France according to decree 2000 - 164 from 23 july 2000.